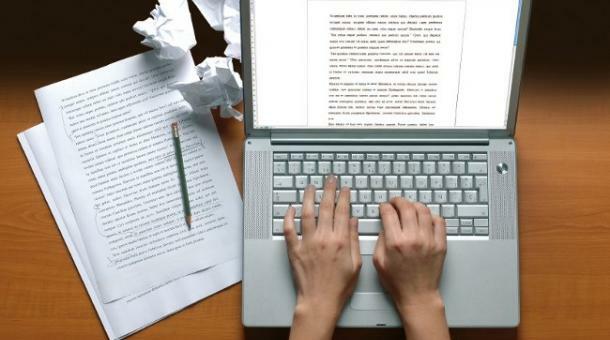 What’s the purpose of the college essay, anyway? So, you’re an incoming high school senior, and the time has come to write your college application essay. Where do you begin? You’ve probably already heard of the Common Application. Founded in 1975, the Common App streamlines undergraduate college applications to 500+ colleges in the U.S. and abroad through a “holistic admission” process. Applicants submit information that includes essays, recommendations, class rank, and standardized testing. Evidence of reasonable goals and expectations. Colleges are communities of like-minded individuals who will use academic and social opportunities to gain skills and strategies. So, your college essay should include an explicit vision of what you want to study and why. In fact, in a USA Today interview, Jennifer Delahunty, dean of admissions and financial aid at Kenyon College, Ohio, suggests it’s important to convey how you will contribute to the greater good. What you can bring to a college campus. The college essay allows you to introduce yourself as an individual. The topic you choose is an invitation for the college application panel to get to know your character and personality. According to Peterson’s Guide staff, colleges want you to tell them who you are as a person, what you care about, and how you imagine your future in college and beyond. Your writing, both direct and implied, will tell a lot about your current qualifications, your potential, and your willingness to learn. Your worldviews: When you write a college essay, you should reveal how you interact with others, what your personal philosophy is, and issues that you feel are important in the world in which we live. Ron Leiber, in a New York Times article, suggests that students who talk about issues that are “emotionally complex and often taboo,” who take “brave and counterintuitive positions,” demonstrate “an appetite for risk” that separates them from other candidates. As you begin to brainstorm topics for your college essay, try to be the person who stands out in the four categories above. Be the person whom a professor would want in a class. This entry was posted in college applications, secondary education and tagged college essay on July 2, 2015 by c4tuna.